A new trailer for the next Star Wars movie revealed the full name: Star Wars – The Rise of Skywalker. 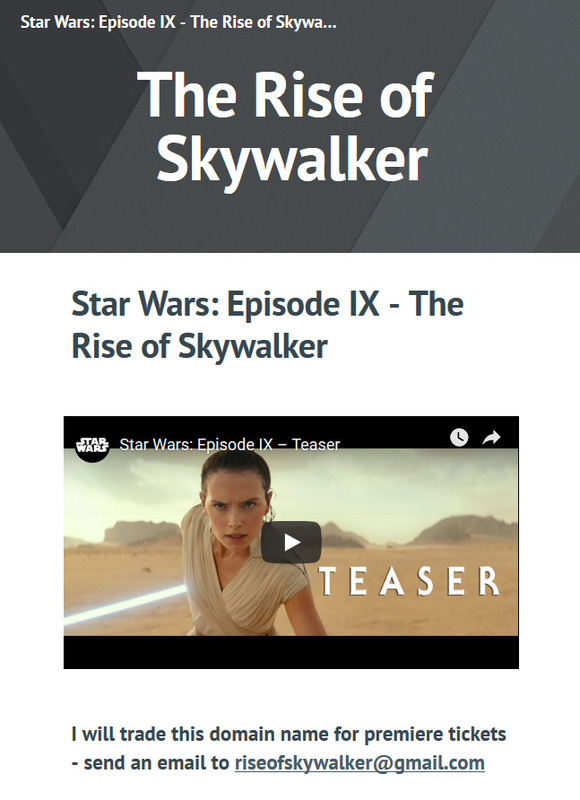 Within hours, the domain name TheRiseOfSkywalker.com was registered, not by the movie mogul Lucasfilm LTD, which is owned by Disney. The domain is currently at GoDaddy, and the .net and .org have been registered without any active landing pages so far. In addition, RiseOfSkywalker.com has been registered as well. One could easily say that the movie company wasn’t proactive to secure the matching dot .com, but as in the case of the latest Avengers movie, someone else did and they want tickets to the premiere in exchange.  While this may sound like a fair trade, technically it’s cybersquatting, as the intent is to profit from the IP marks of a company’s assets. TheRiseOfSkywalker.com – for sale, in exchange for movie premiere tickets. The teaser trailer of Star Wars – The Rise of Skywalker is below.  Terminator 6 : Will the matching .com domain be a hot commodity? “Crocodile Dundee 4” movie trailer was a promo for #Australia .com !